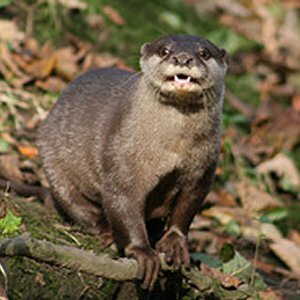 The Asian Small-Clawed Otter is the smallest species of otter in the world, about two feet long and weighing less than 10lb. Here is what I can find about this otter. Where you can see Asian Small-Clawed Otters?